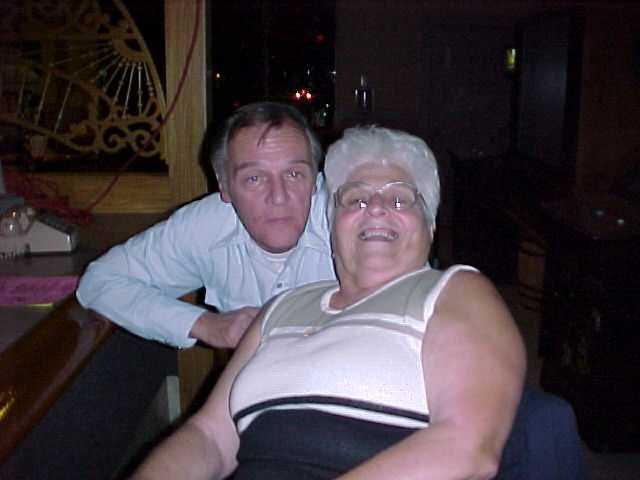 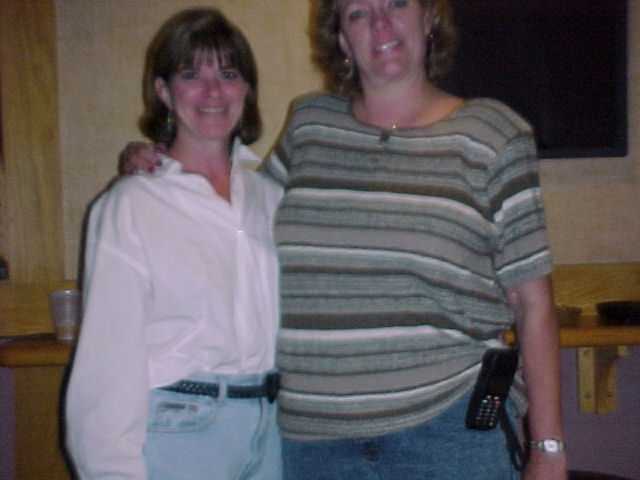 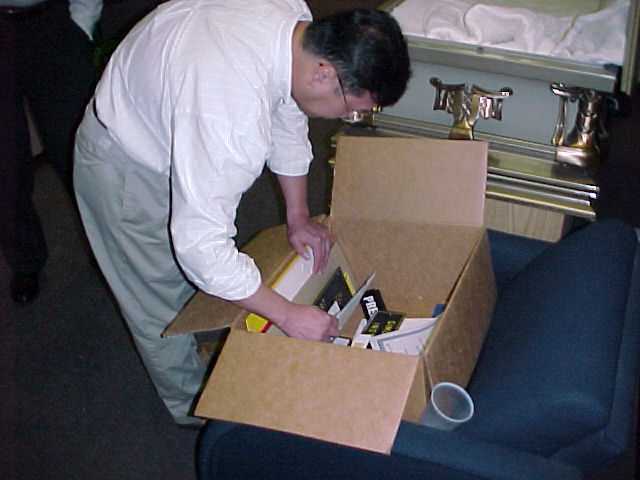 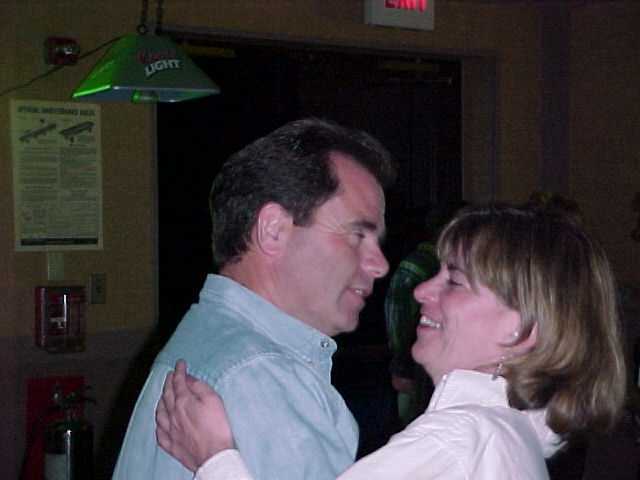 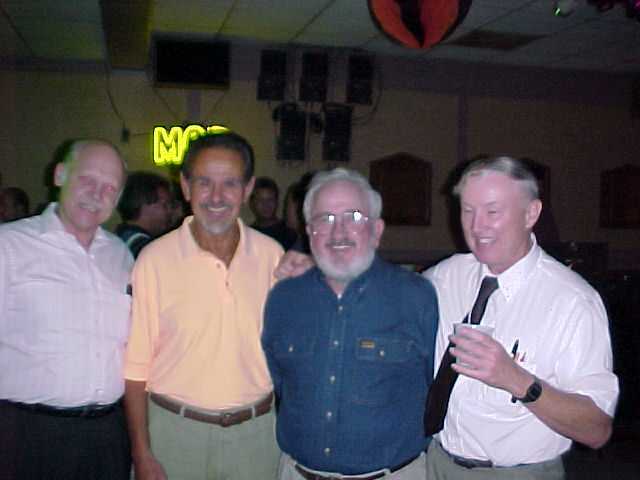 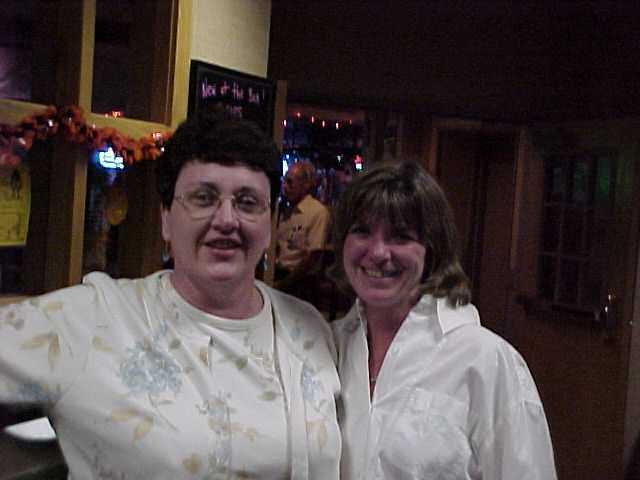 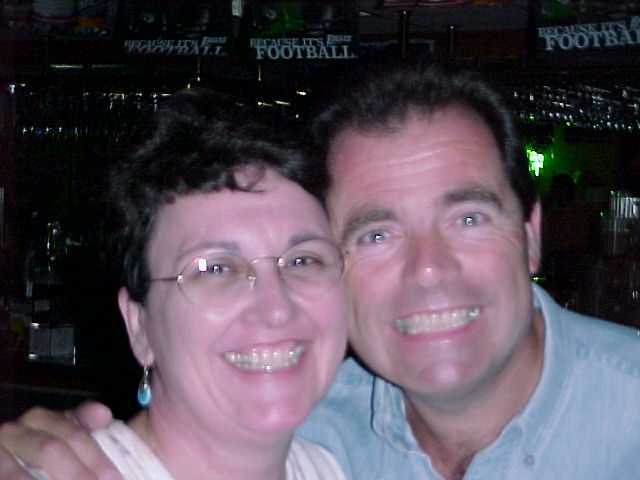 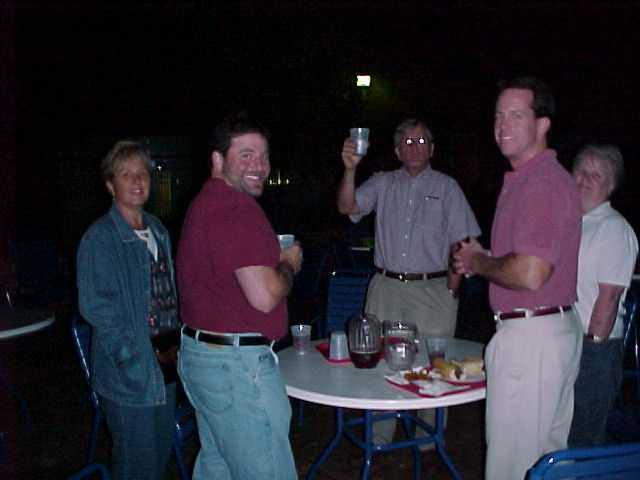 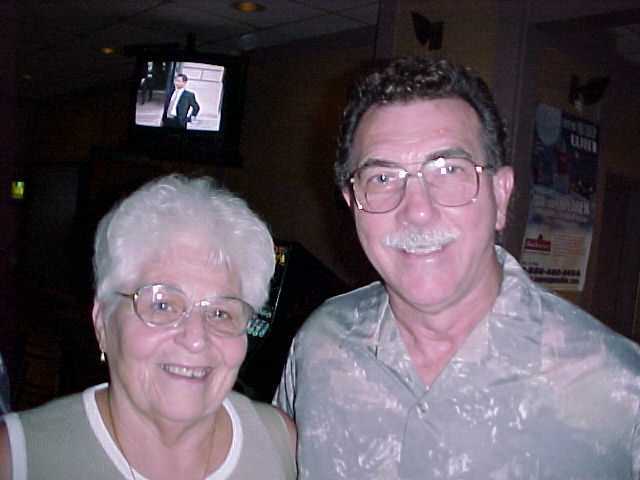 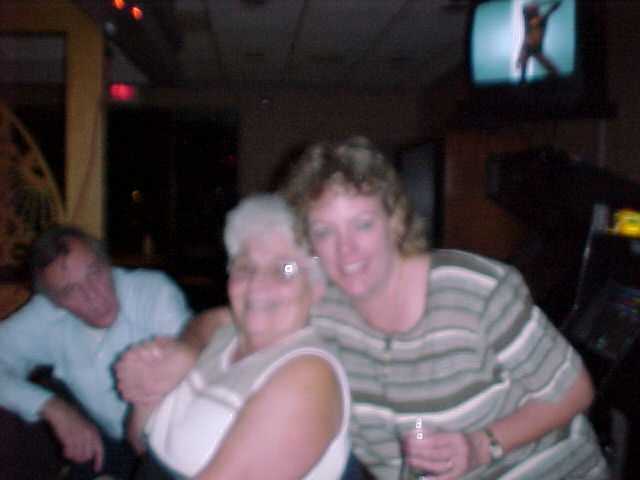 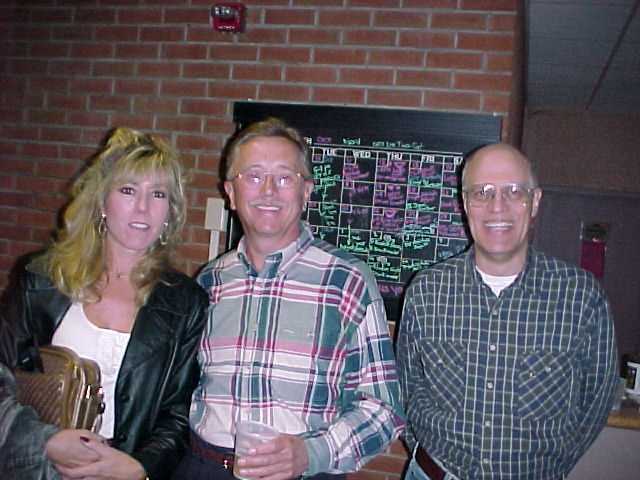 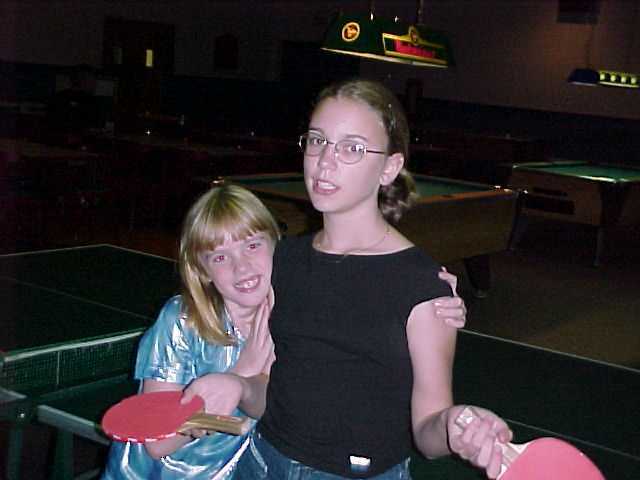 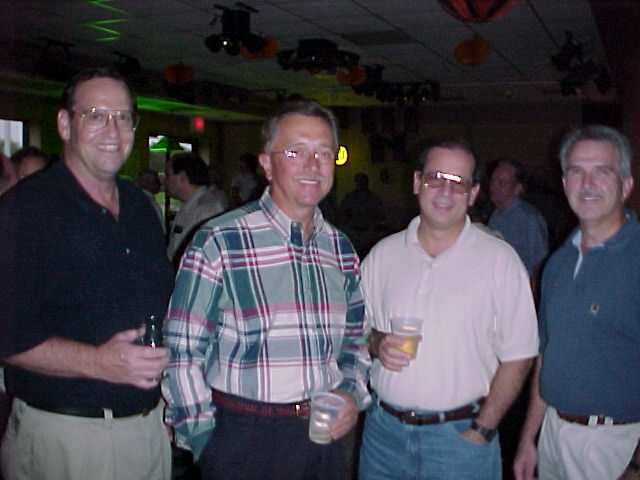 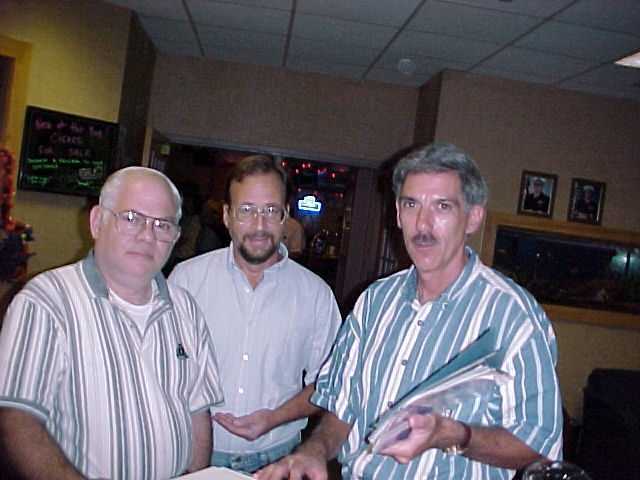 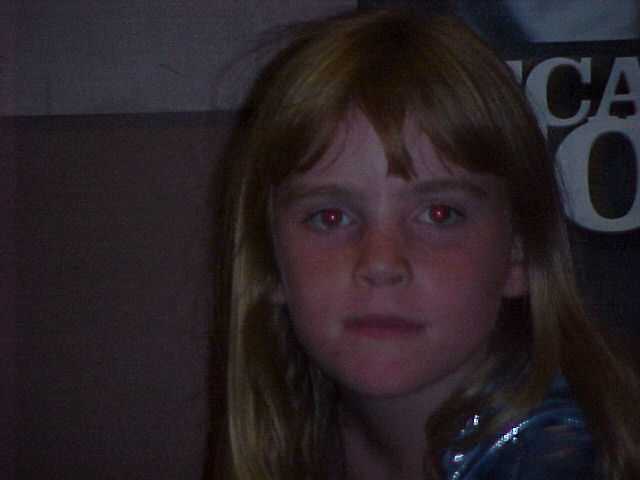 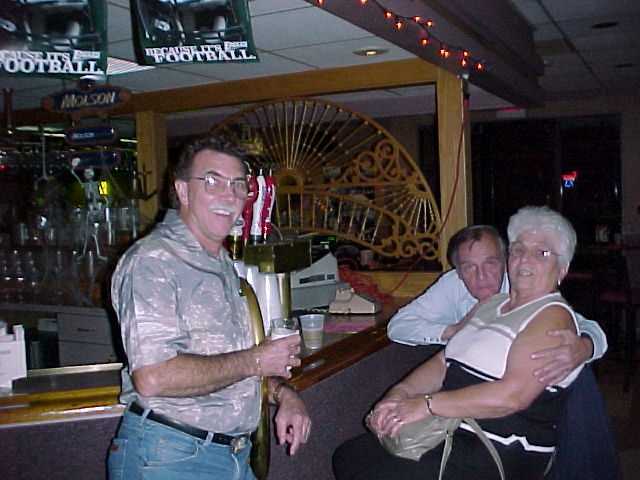 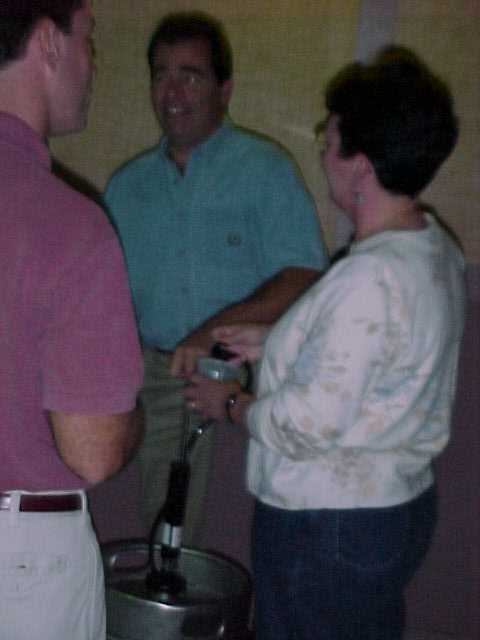 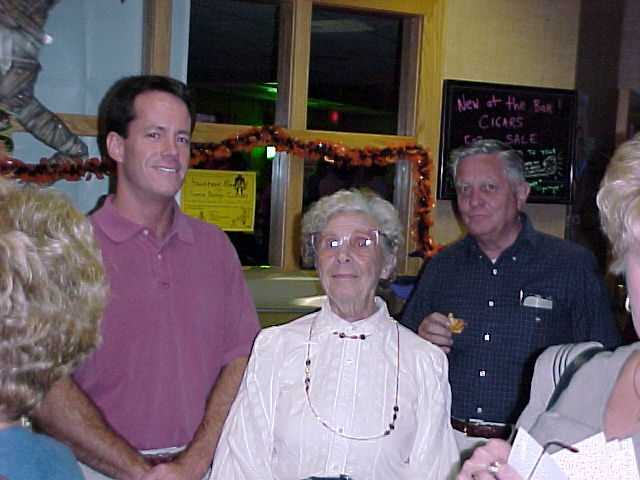 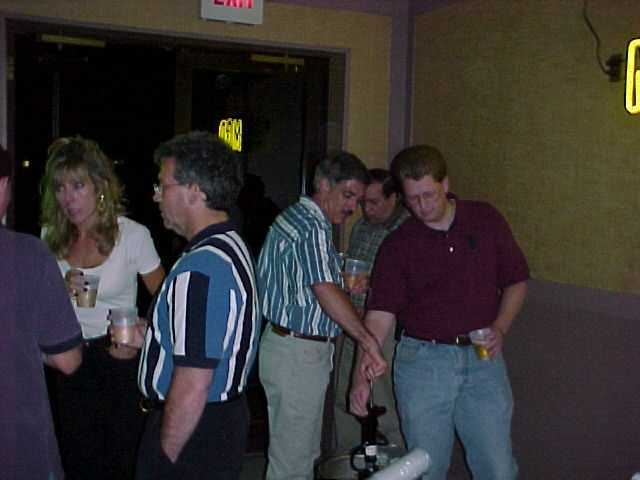 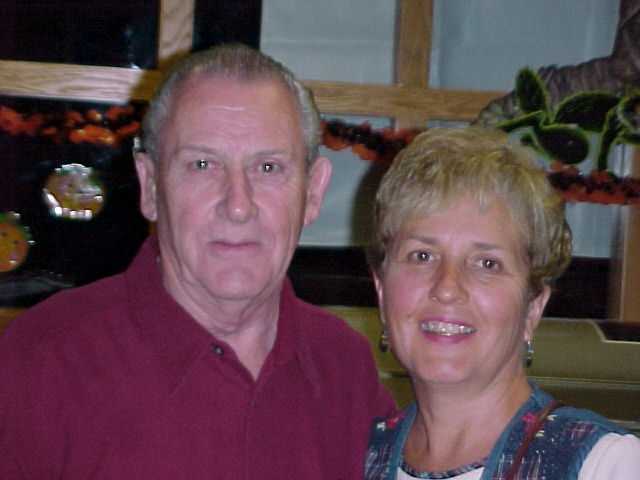 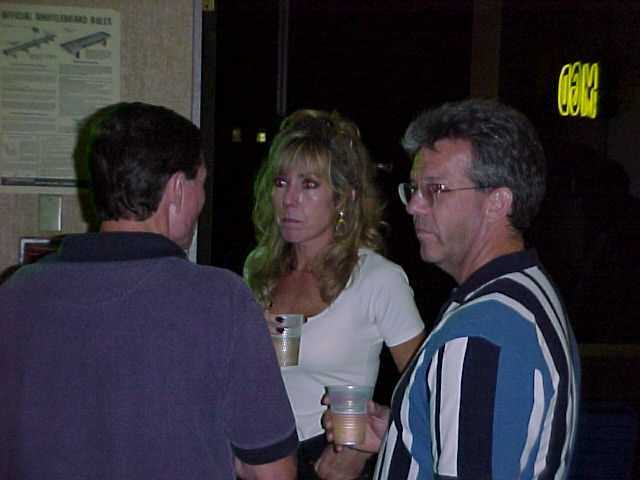 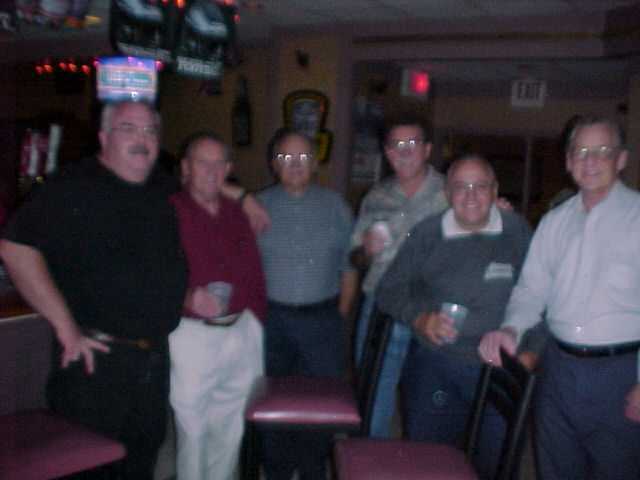 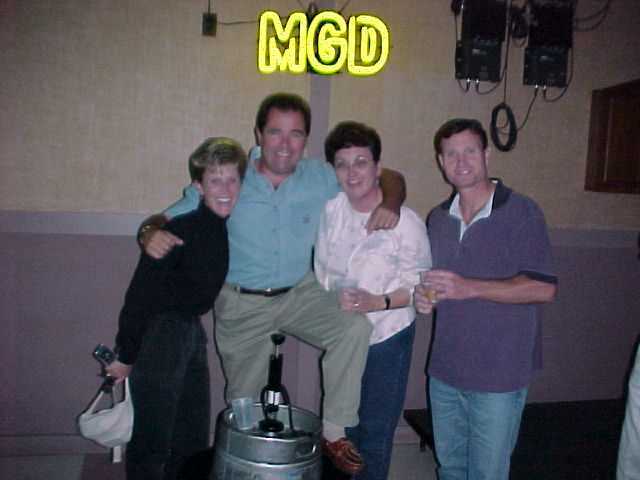 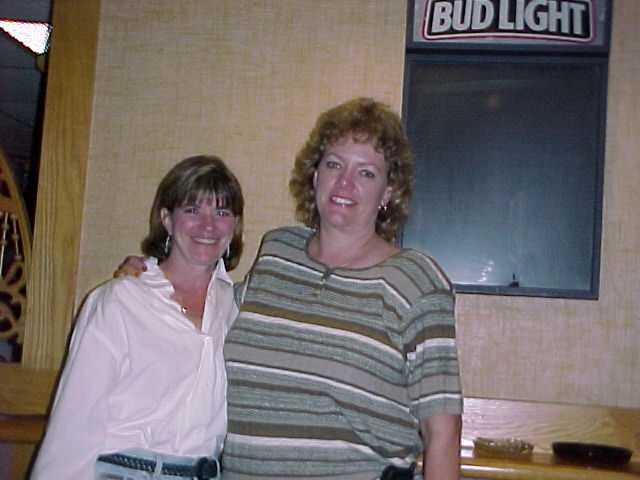 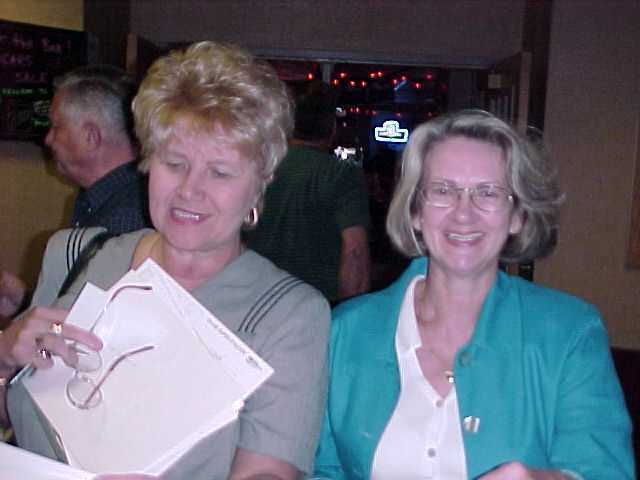 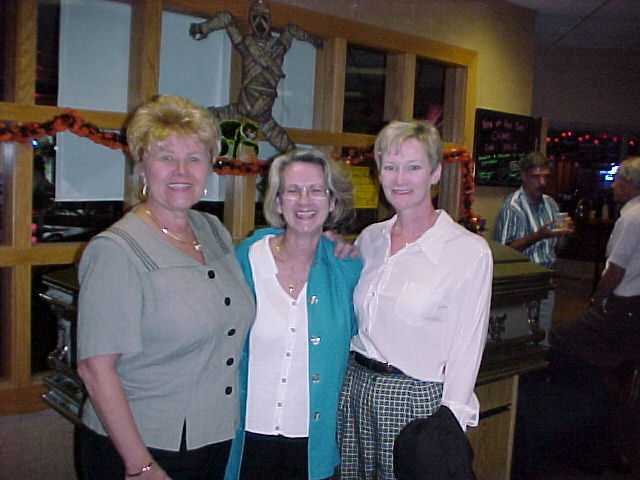 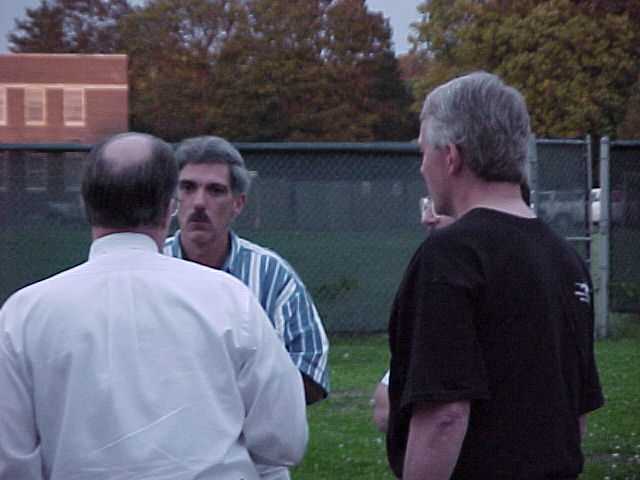 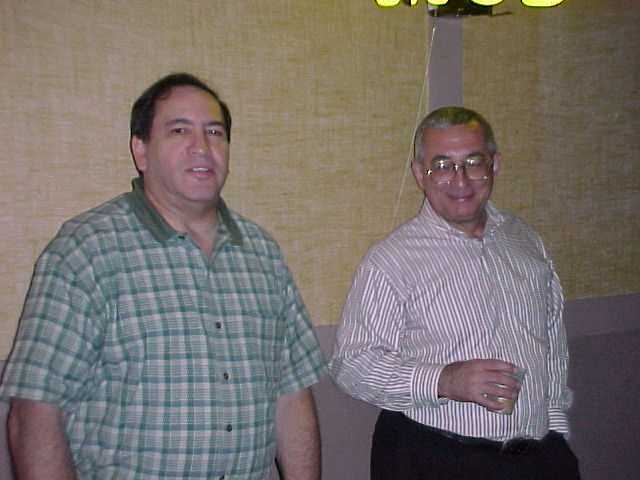 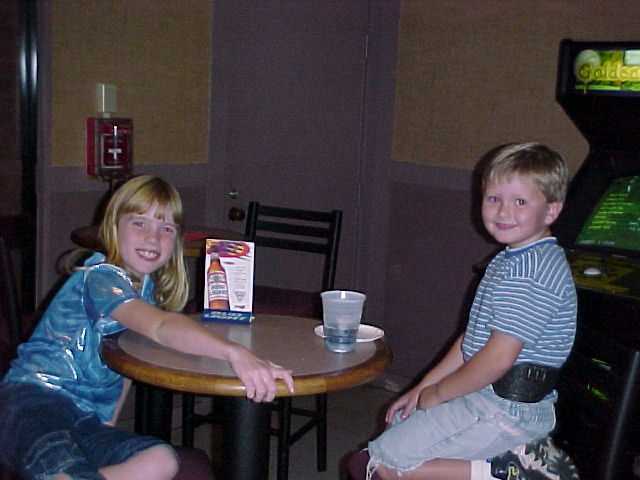 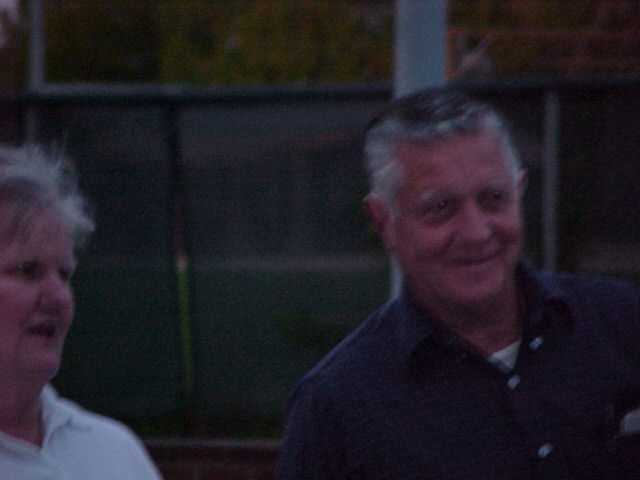 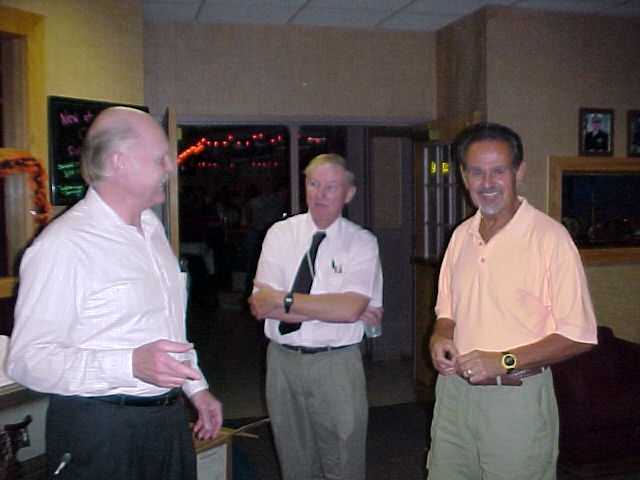 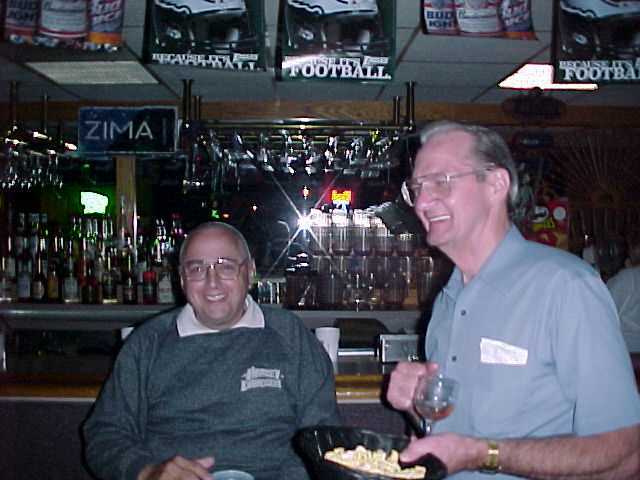 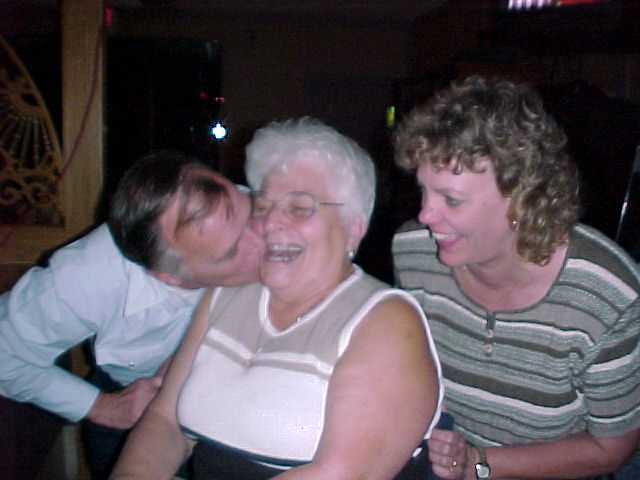 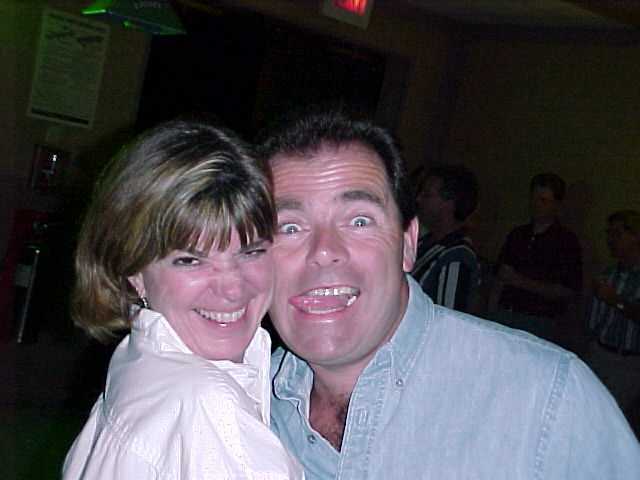 Pictures from the October 6, 2000 fourth Annual closing Party at the Pitcairn Club, WGNAS. 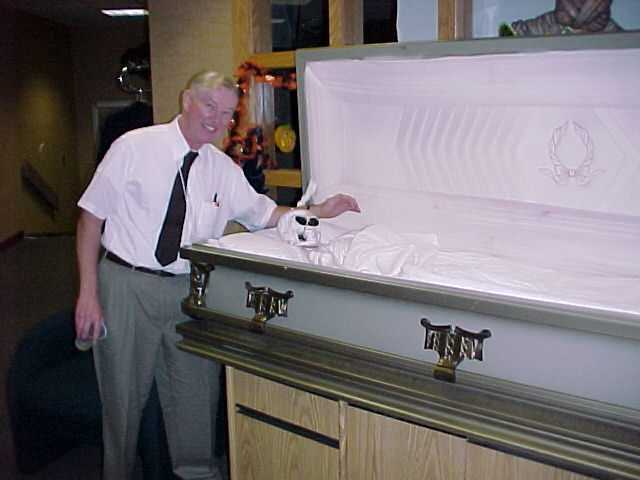 There are 37 images and this will take awhile to load... you can stop it at any time by hitting your browsers STOP button. 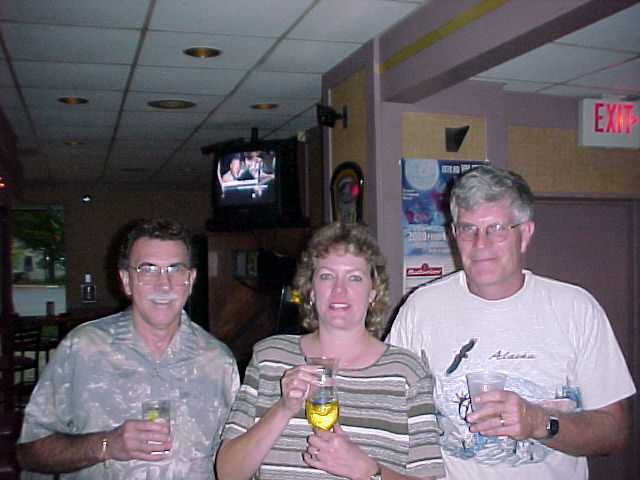 To go back to the previous page hit your browsers BACK button. 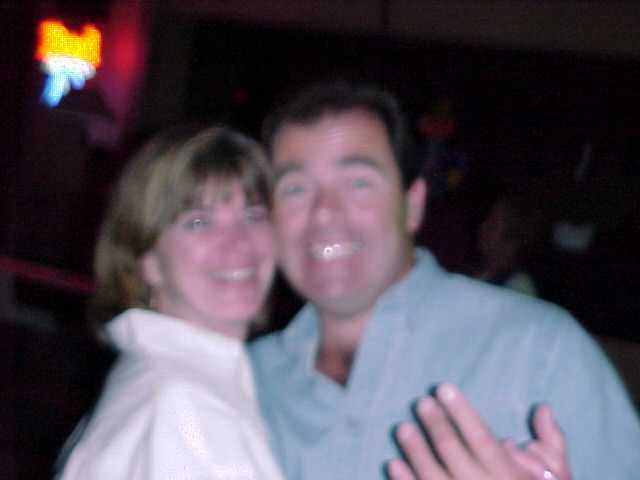 Scroll down to see all of the pictures after they load.